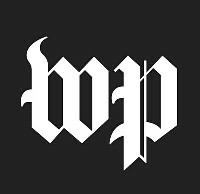 WASHINGTON – (RealEstateRama) — The U.S. Department of Housing and Urban Development (HUD) today awarded approximately $2 billion to renew support to thousands of local homeless assistance programs across the nation. HUD’s Continuum of Care grants will provide critically needed support to 5,800 local programs on the front lines of serving individuals and families experiencing homelessness. View a complete list of all the state and local homeless projects awarded funding. 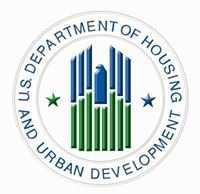 ###HUD’s mission is to create strong, sustainable, inclusive communities and quality affordable homes for all.